“Over the past few years, Bogota born, Barcelona based Adriana Lopez has become one of the defining acts of the Spanish techno scene. Having developed her skills as a DJ back in Colombia where she was raised, Lopez took influence from the early Detroit & UK techno scenes, moving to Spain in 2002 where her work began to make a significant impression. Over 10 years on from her relocation, Lopez is one of Barcelona’s most acclaimed artists, not least for her skills as a DJ but also as a producer and curator of her label, Grey Report. Founded as a platform for her own smoke-laced warehouse jams, Grey Report has grown to feature collaborations with some of Lopez’s closest affiliates, including NX1 and Developer.” – Stray Landings, 2015. 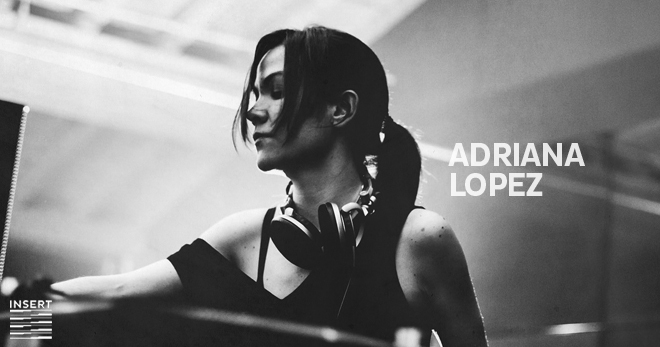 Hailing from Colombia, Adriana Lopez has been involved in techno since the late 1990s and was resident at Bogota’s famous CBC Club for 2 years – the first 100% techno club in the country. It was a move to Spain in 2002 which served as the launchpad for her own career as a DJ and her label Grey Report. She has released music on respected labels, notably on Oscar Mulero’s Pole Group imprint, Developer’s Modularz and Svreca’s Semantica. For over 15 years, Adriana Lopez has played in several countries in Europe, Asia and the Americas including places like Berghain, Tresor and London’s Corsica Studios. 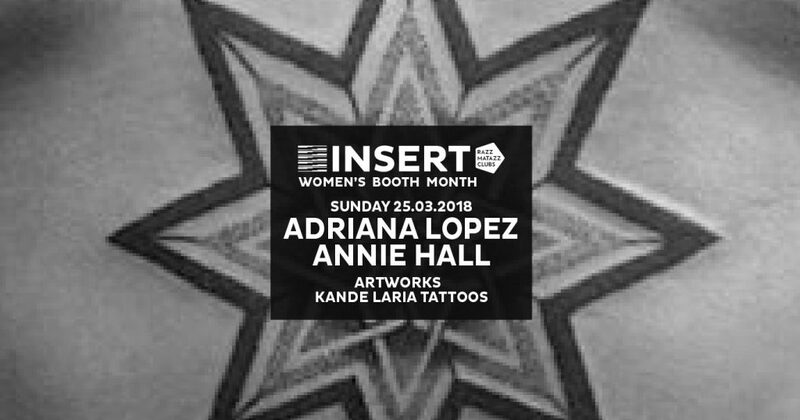 Using a combination of vinyl and CDJs, Adriana’s sets are technically outstanding and explore a wide range of powerful, hypnotic and driving techno. Her sets, combined with her top production ability and her label Grey Report, have pushed her to the forefront of in demand DJ list internationally. 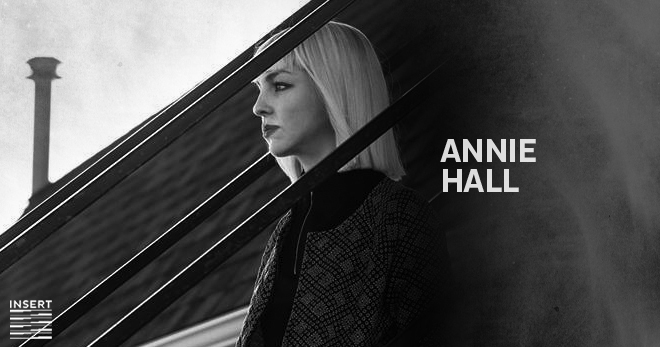 DJ and producer Annie Hall has been steadily carving a name for herself as an artist who enjoys diversity. Born and bred in Spain, Annie started her life as a DJ in 2003, having had her first encounter with vinyl when she was a kid because her brother is a reggae, dubs and roots DJ in Spain. With an eclectic taste in music, Annie creates music across the electronic spectrum, from tracks that are experimental taking the listener on a more complex journey, to tracks that take you straight to the dance floor. Her tracks have a feeling of intensity with dark brooding twists while being intertwined with melodies that give them warmth and keep you firmly on the dance floor. Also a self-professed vinyl lover, Annie runs RVSD – a record cutting company operated with her partner Keko. Collecting records since a child, her passion for vinyl took her to Germany to get training and buy the cutting machine. They now help others to indulge in their passion, not only creating records for Detroit Underground but also one off special editions for presents or personal collections. Garnering recognition for her unique expression, in recent years Annie has played at Sonar Festival, Detroit Movement Festival and Dommunie in Tokyo. Her DJ sets are tinged with darkness but have a strong Detroit techno feeling with a dynamic vibe. Always intensively inventive, Annie’s Halls ability to take the listener on a musical journey can only get more exciting and expressive.